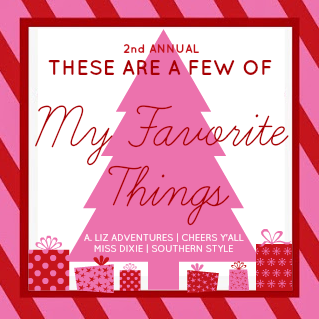 I was so, so excited to find this little blog link-up, wish list posts are my absolute favorite! These are just a few of the things that I've been lusting after for a while now, specifically the J.Crew Excursion vest in cream. I wear my herringbone vest all the time & I think that the cream version would be a great addition to my closet-one that I would get a ton of use out of! These Kendra Scott earrings would not only be the perfect gift for me, but they would also be a great gift for your best friend or sister & that Essie polish? That makes a great stocking stuffer. Alright, who's ready to Jingle Bell Rock? I am obsessed with Lilly mugs! I have a porcelain travel mug and also a Lilly tumbler and I love them both! Such a great item for a wish list. We sound like twins-I have a travel mug and the tumbler too! Now all I need is this 20oz size & I'll have a whole collection! You're so welcome, you're definitely a blogger I look up to! Thank you so much for stopping by & leaving such a sweet comment, I love link-ups as well! 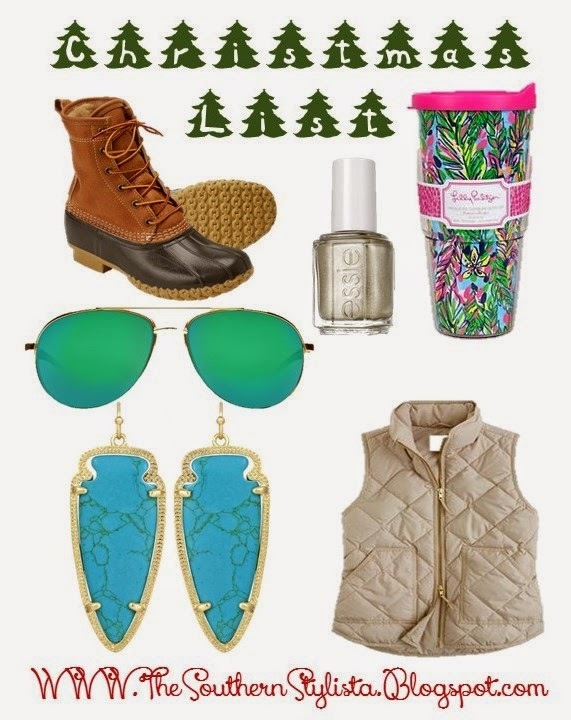 Love the bean boots! I just got my first pair, and they have made all the difference as it starts to get chilly down here in Texas! I can't wait to add a pair to my wardrobe, I think they'll be cute & functional! Aren't they just adorable? And functional too! I am in love with the Lilly Tumbler! I have just recently become a Kendra Scott fan so now, several pieces from the collection have made their way onto my wish list! Great post. 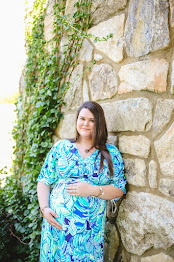 Glad I found you through the Southern Girl Blogging Community! Those earrings are beautiful! I love the color of the that vest, too! Great ideas!